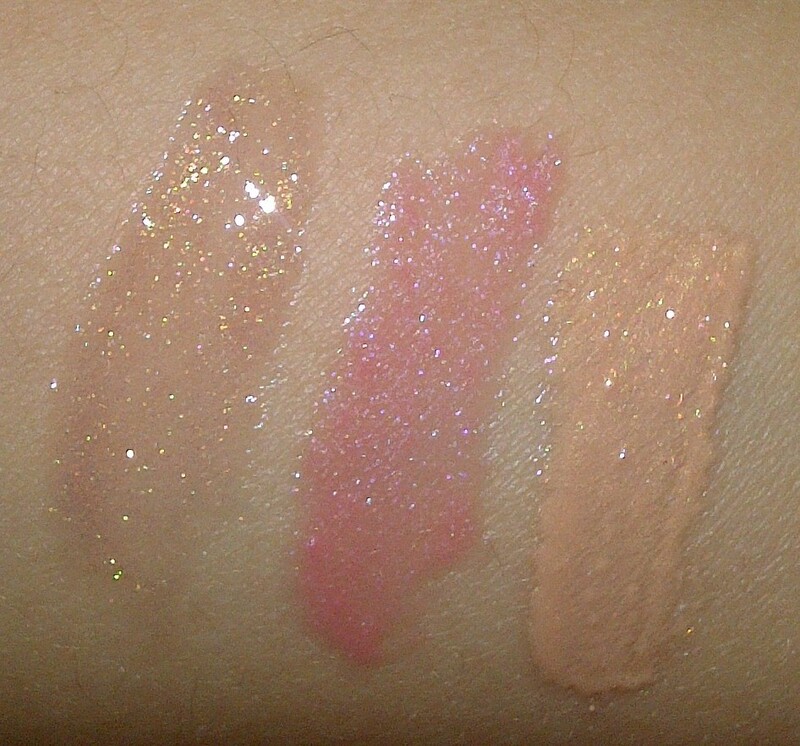 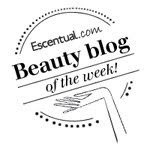 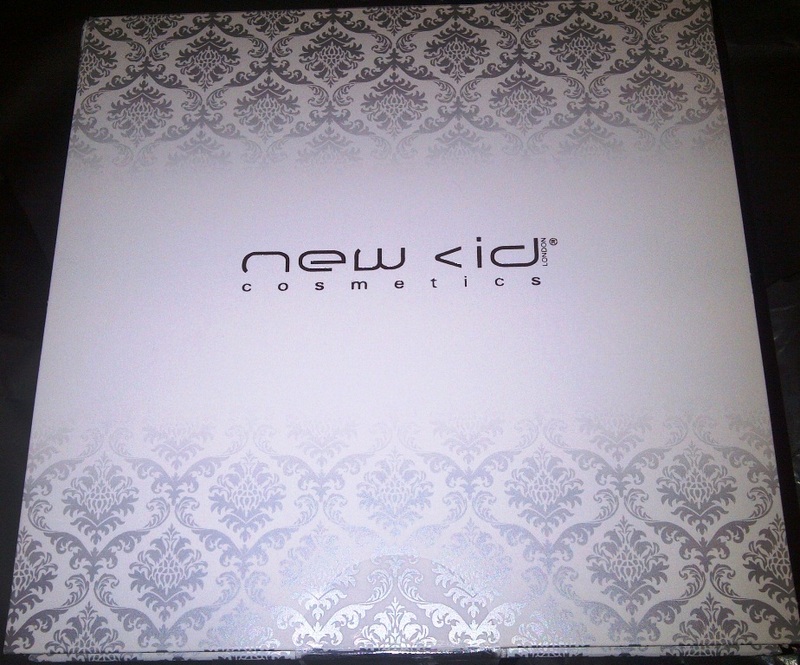 All I can say is why I have I not discovered New CID Cosmetics i-glosses earlier! 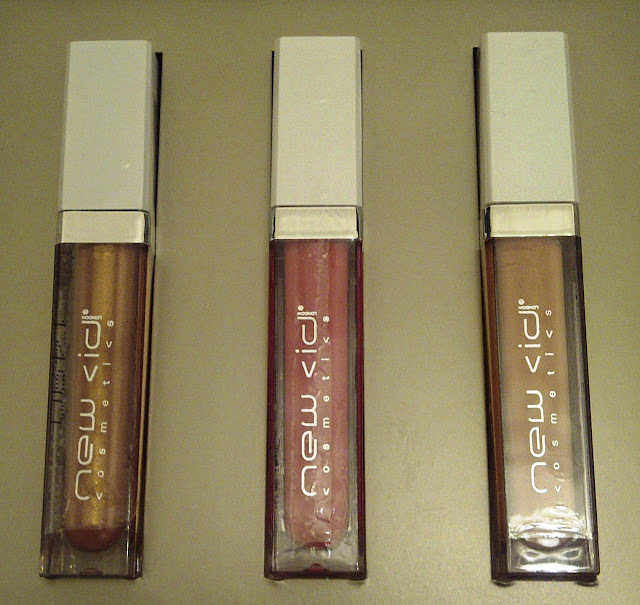 2 days before Christmas this lovely trio of glosses were delivered to my door and already one or another is in my handbag on any given day. 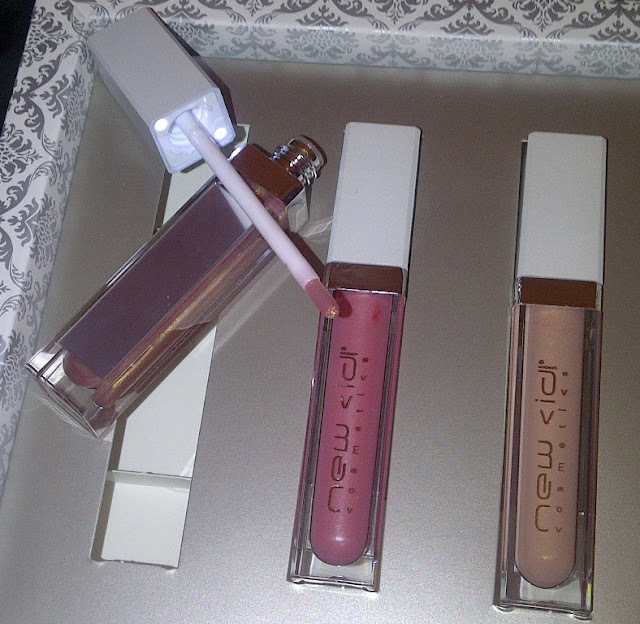 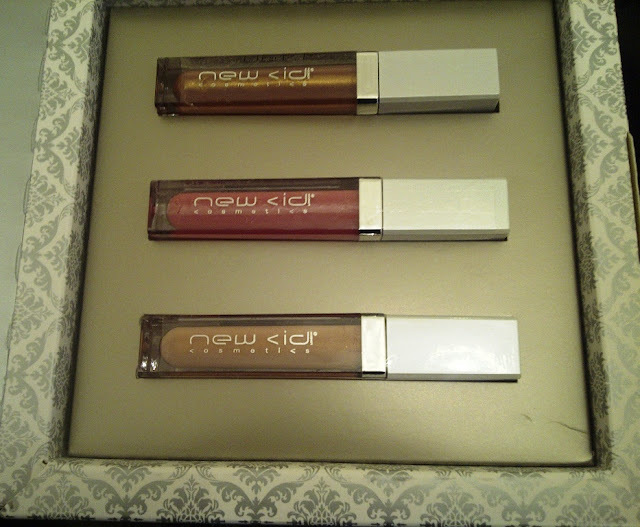 New CID Cosmetics i-gloss Trio Collection Gift Set retails for £25.